The gene in question was BRCA1 (BRCA stands for “breast cancer”), which, along with BRCA2, helps suppress tumors in the breasts. It is estimated that “between one in 400 and one in 800 people” in the U.S. have a BRCA1 or BRCA2 mutation. BRCA mutations are passed from parent to child and are responsible for 20-25 percent of hereditary breast cancers and 5-10 percent of all breast cancers. 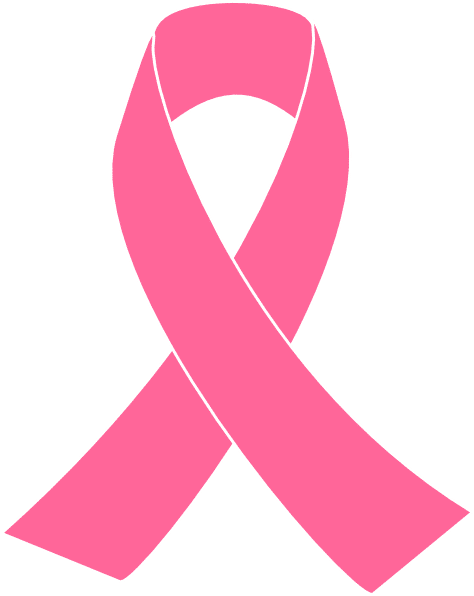 According to the National Cancer Institute, 55-65 percent of women with a harmful BRCA1 mutation and 45 percent of women with a harmful BRCA2 mutation will develop breast cancer by the age of 70 (the average woman has a 12 percent chance of developing breast cancer). During the months and years and following Jolie’s announcement, healthcare providers noticed a very real “Angelina effect.” In the U.K., genetic screening tests for BRCA mutations “increased two and a half times” in June and July 2013 compared to the same period the previous year. At one clinic, doctors performed twice as many double mastectomies between January 2014 and June 2015 as they had between January 2011 and June 2012. As Jolie explained in the article, she opted for preventive surgery after watching her mother succumb to breast cancer and ovarian cancer at the age of 56 and learning that she carried a BRCA1 mutation. Jolie’s decision-making process underlined the main factor differentiating a positive BRCA test result and a breast cancer diagnosis: choice. While women who are diagnosed with breast cancer can decide between a few different courses of treatment, it is extremely rare for a woman in this position to choose to do nothing at all. Women who carry a harmful BRCA mutation, on the other hand, are essentially playing the odds. In fact, only slightly more than one-third of women who test positive ultimately undergo surgery. Others instead settle on yearly mammograms and M.R.I. scans, which amounts to a “wait and see” approach. What often pushes BRCA-positive women towards a double mastectomy is a desire to escape the anxiety that comes with the knowledge of being at higher risk for cancer, as well as the experience of watching a loved one fight the disease. The aftermath of preventive surgery presents its own challenges, however. In the breast cancer community, a woman who has had a preventive double mastectomy is known as a “previvor” rather than a “survivor.” As described in an analysis last October by health insights website Treato, the term “previvor” is used to emphasize the reality that women in either group have uniquely distinct experiences of cancer. Treato found that some previvors felt subtly excluded by survivors in discussions within online support groups. Nevertheless, breast cancer advocates agree that survivors and previvors have much to offer each other in terms of support and guidance. In the end, the fight against breast cancer, and every type of cancer, unites us all. For more information on genetic testing for BRCA mutations, please visit this page on the National Cancer Institute’s website. Visit Treato’s women’s health page to read first-hand experiences with breast cancer, ovarian cancer and other conditions that affect women.